Quiet and tranquil, green space facing town home centrally located; what more can you ask for! This renovated 1329sqft, 2bed/2bath home faces prestigious Vancouver Golf course, offers a spacious layout, new flooring & paint throughout,newer appliances and updated bathrooms. Features include: excellent room separation, bedrooms located on a separate floor, tons of closet space, large in-suite storage w/laundry, gas F/P & 2 parking spots. The huge master features 3pc ensuite, walk-through closet & a private balcony. The second bedroom is an excellent size & has plenty of closet space. 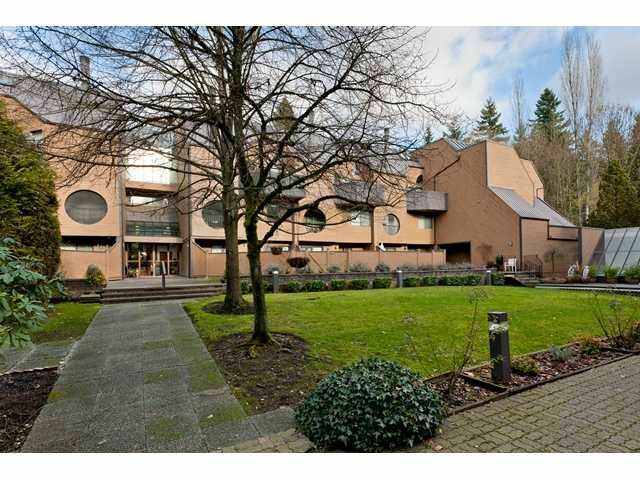 Located within walking distance to Skytrain, Transit & Lougheed Mall with plenty of recreation near by. Act Now!